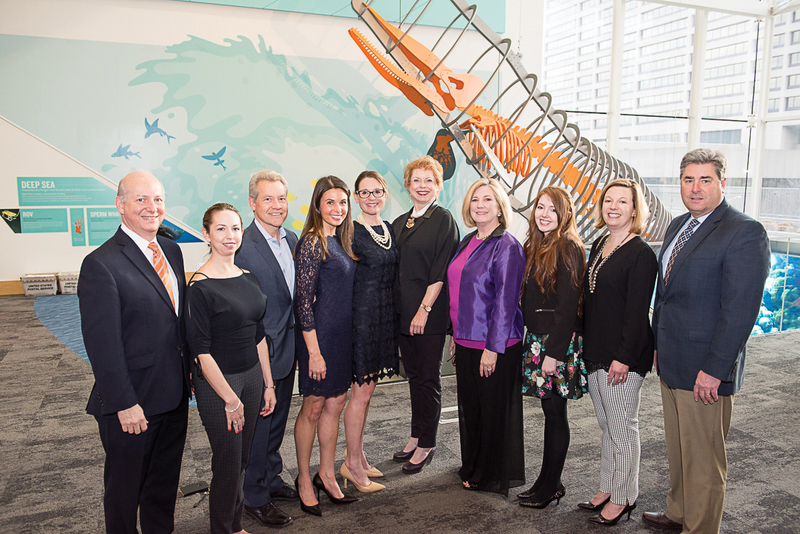 Hartford, CT CREW-CT – The Real Estate Exchange, an organization dedicated to supporting and advancing the achievements of women in commercial real estate announces winners of its 22nd annual Blue Ribbon Awards for best real estate projects completed in 2016 in Connecticut. The winners were announced the evening of April 5th at the Connecticut Science Center. Honored with the Blue Ribbon as best in show and also in the category of Best in Class Commercial, was Symmetry Partners in Glastonbury. The project transformed a former data processing facility into a brightly lit, collaborative space to accommodate the desired environment for a fast-growing asset management and business solutions firm. The project team included the owners, Symmetry Partners, Amenta Emma Architects, Carlin Construction Company, and Edward Stanley Engineers. 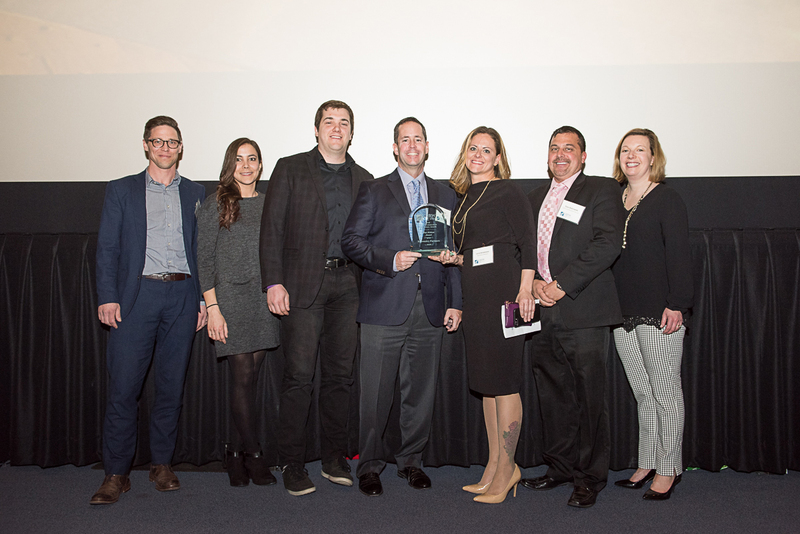 During the evening, attendees selected the new Sandy Hook School as recipient of the “People’s Choice Award.” Project team members were Svigals Partners, Consigli Construction, BVH Integrated Services, STV/DPM, Michael Horton Associates, and Richter & Cegan. 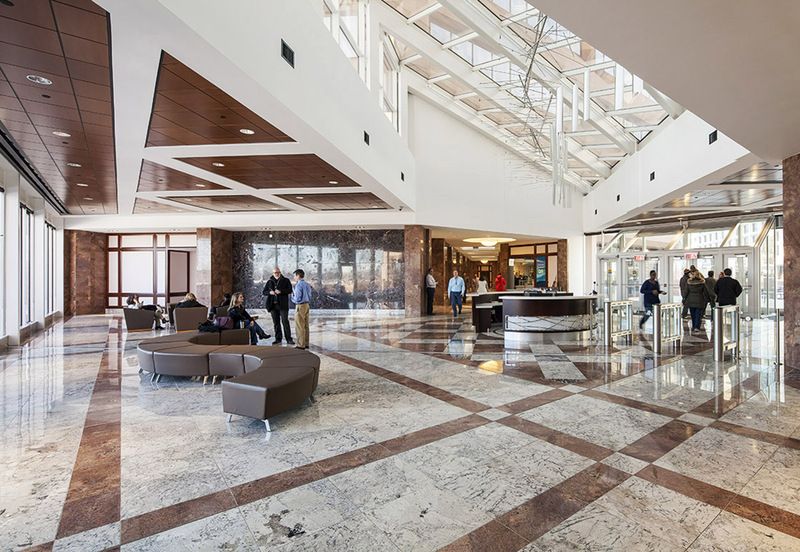 • Best in Class Office: Consolidation of State of CT Government Offices, Hartford, submitted by Tecton Architects. • Best Specialty Project: Mystic Seaport Thompson Exhibition Building, Mystic, submitted by Centerbrook Architects. 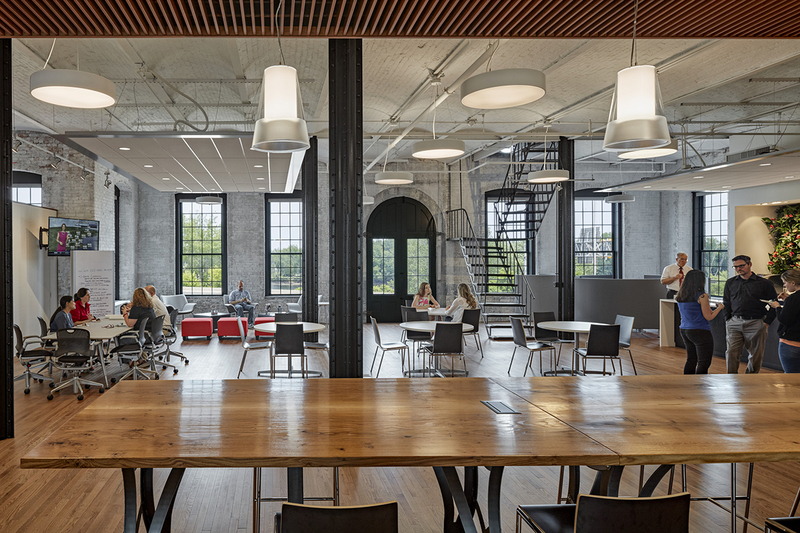 • Best Sustainable Project: Coltsville-JCJ Architect Offices, Hartford, submitted by JCJ Architecture. 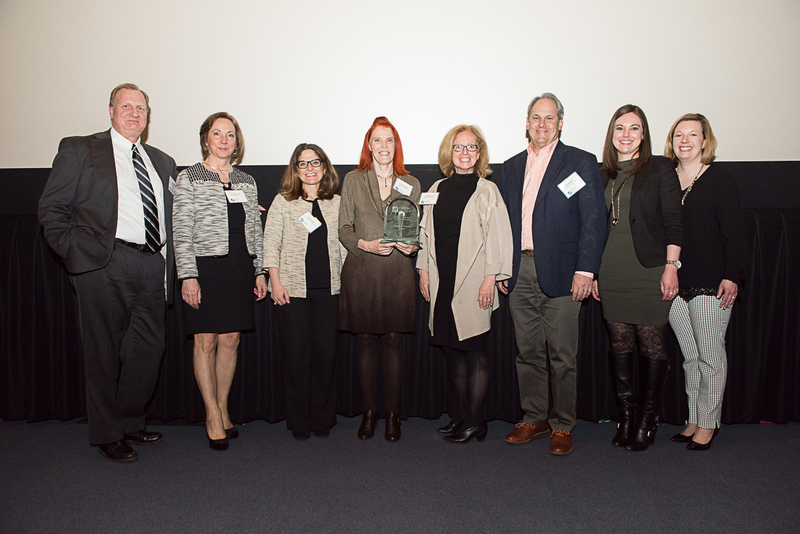 • Best Interior Project: Quinnipiac University Brand Strategy Group, Hamden, submitted by Amenta Emma Architects. 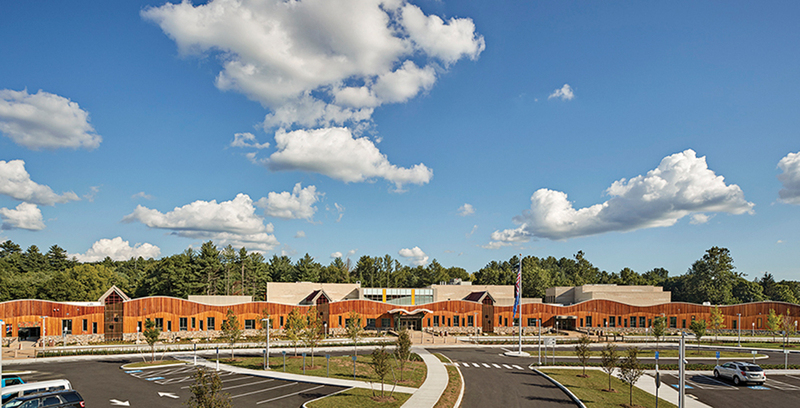 • Best in Class Education: Sandy Hook School, Newtown, submitted by Svigals Partners. 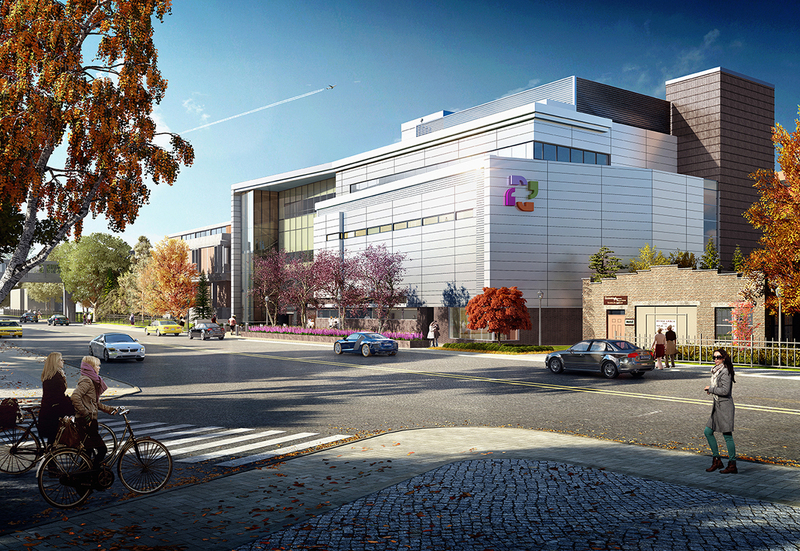 • Best in Class Healthcare: Hartford Hospital Center for Education, Simulation and Innovation, Hartford, submitted by Tecton Architects. 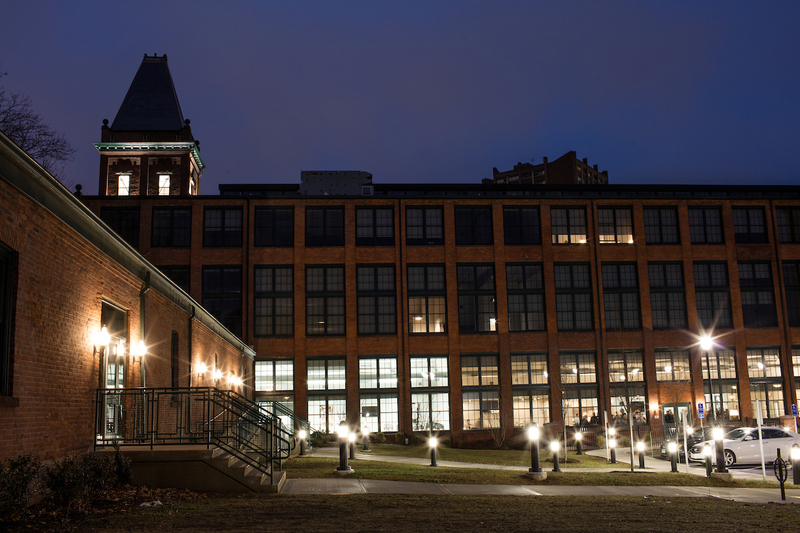 • Best in Class Residential: Capewell Lofts, Hartford, submitted by CIL and designed by Crosskey Architects.